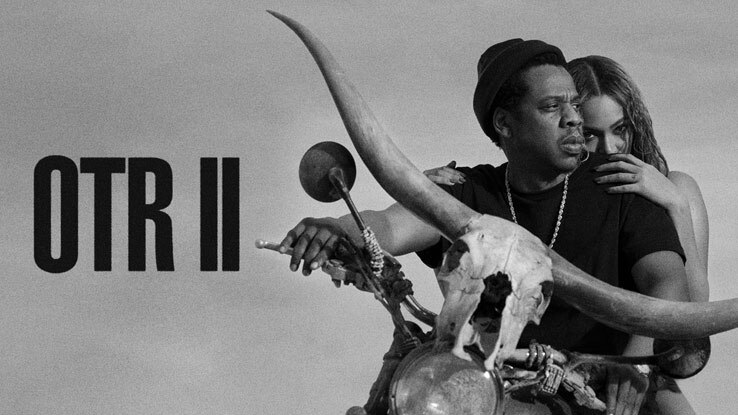 Beyoncé and Jay Z will launch their On The Run 2 Tour in the UK, with massive shows planned at Cardiff’s Principality Stadium on June 6, Glasgow’s Hampden Park on June 9, Manchester’s Etihad Stadium on June 13 and London Stadium on June 15. Tickets go on general sale at 9am on March 23, priced from £25.00 plus booking fees. 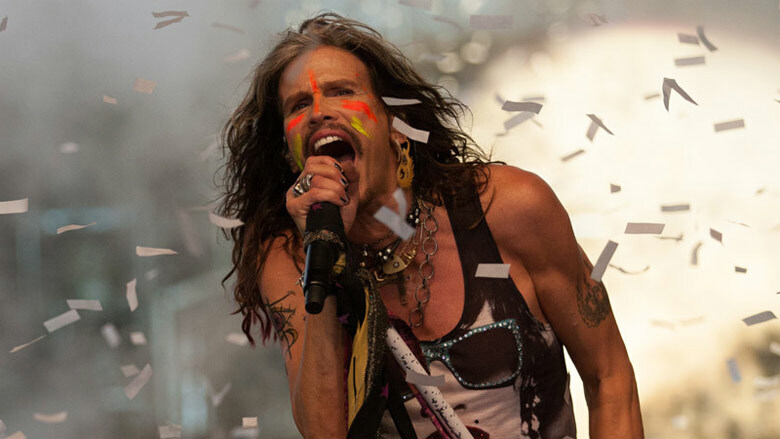 The Aerosmith vocalist, who released his debut solo album, ‘We’re All Somebody from Somewhere’, back in 2016, will call at the O2 Forum in London on August 7. Tickets are on sale at 9am on March 23. 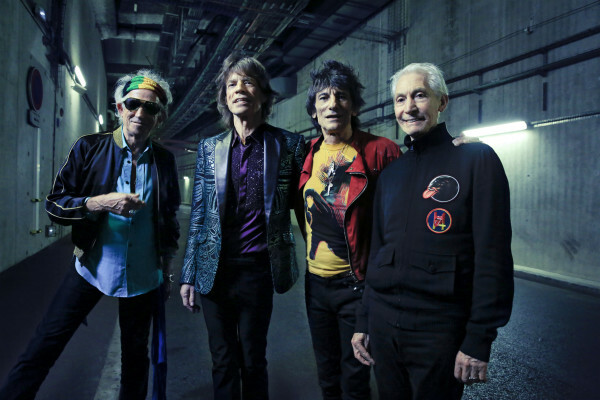 The Rolling Stones will bring their No Filter Tour to Croke Park in Dublin on May 17 before additional stadium shows across the UK. Tickets go on sale at 9am on March 23. Lynne and band will now play four shows at the O2 Arena in London with their new show falling on October 21. Tickets go on general sale at 9am on March 23 (Photo: Carsten Windhorst). 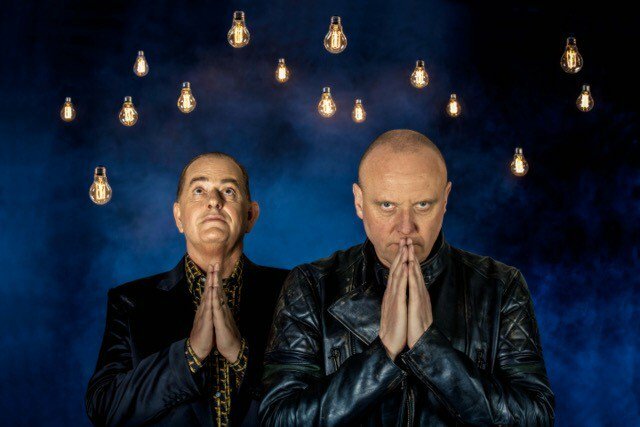 Heaven 17 will celebrate the 35th anniversary of their 1983 album, ‘The Luxury Gap’, across the UK throughout November and December. Tickets go on general sale at 10am on March 23. 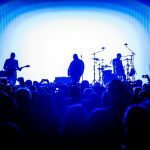 The Radiohead vocalist will perform with Nigel Godrich and visual artist Tarik Barri at shows in the UK and across Europe in May and June, including stops at Edinburgh’s Usher Hall on June 7, the Roundhouse in London on June 8 and Manchester’s Palace Theatre on June 10. Tickets go on general sale at 10am on March 23. King Crimson, James, Somerset House Summer Series, Snow Patrol, Christine and the Queens, Plan B, Keifer Sutherland, Franz Ferdinand, Bloc Party, Animal Collective, Happy Mondays, Danzig, Employed To Serve, Protest the Hero and Norma Jean, the Used, Dopelord, Corrosion of Conformity, Palace Winter, Graham Nash, America, Carlos Vives, Hola! 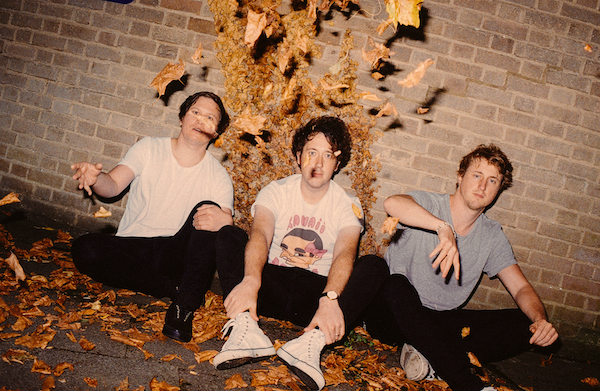 London, Colin Blunstone, Telepathy, Marmozets, William McCarthy, Wavves, Emp!re, Jake Quickenden, J.I.D and Earthgang, INK, Black Honey, Haux, Karine Polwart, the Cutkelvins, Gwenno, Lets Eat Grandma, Snail Mail, Mullally, Sam Amidon, Puma Blue, Andy Mineo, Iceage, WWE Live and more! Jeff Lynne’s ELO have added extra shows to their autumn arena tour. 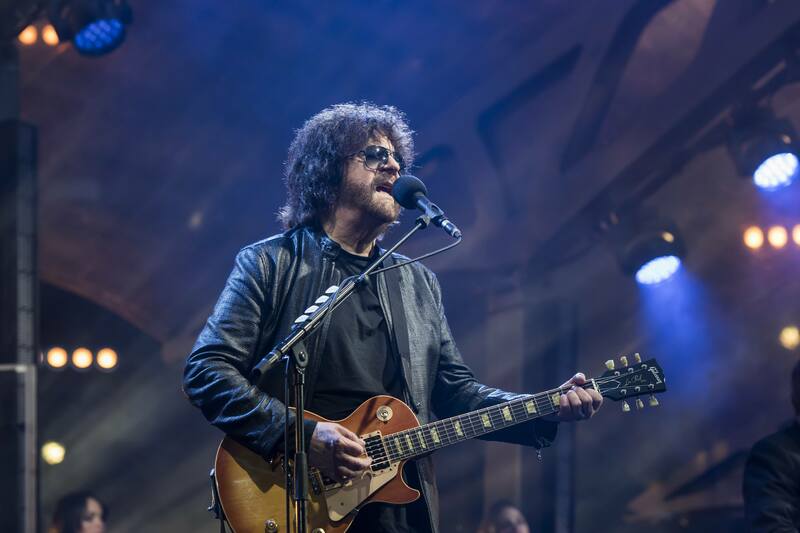 Jeff Lynne’s ELO tickets are on sale now, priced £50.00 plus fees (Photo: Carsetn Windhorst). Lynne and band will play a second date at Manchester Arena on October 6, a third Birmingham show on October 13 and third London date at the O2 Arena on October 20. The tour also features stops in Nottingham, Glasgow, Newcastle, Leeds, Liverpool, Dublin and Belfast. Tickets for these dates are on sale now. 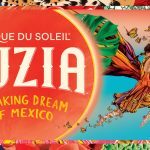 Jeff Lynne’s ELO have added extra shows to their autumn arena tour, including a second date at Manchester Arena on October 6, a third Birmingham show on October 13 and third London date at the O2 Arena on October 20. Tickets for the new shows go on sale at 9am on January 19, priced £50.00 plus booking fees (Photo: Carsten Windhorst). 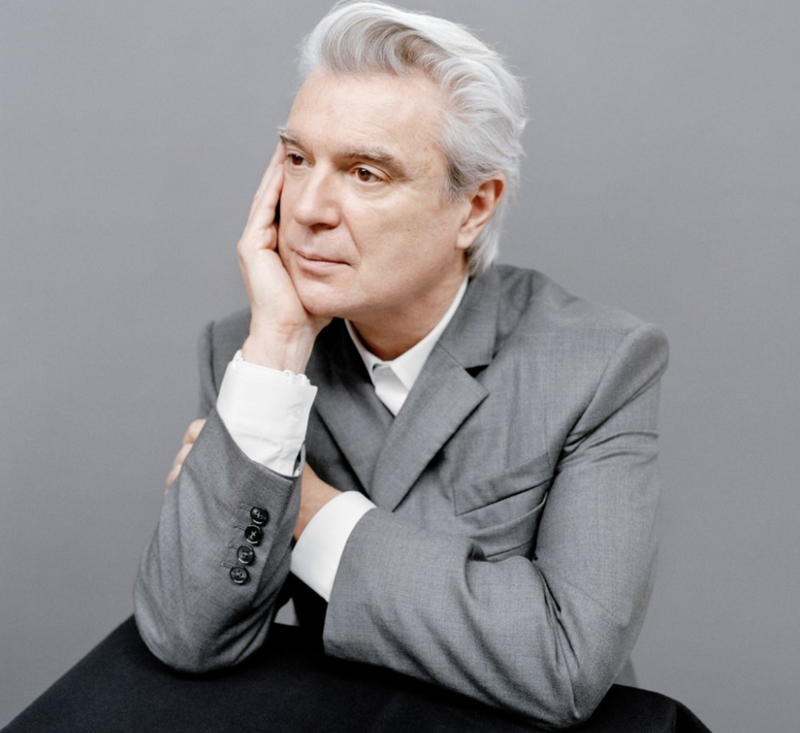 The Talking Heads co-founder will bring his American Utopia Tour to Oxford, Glasgow, Birmingham and Manchester before wrapping up the UK run at the Eventim Apollo in London on June 19. Tickets go on general sale at 10am on January 19, priced £33.50/£35.00/£45.00 plus fees. 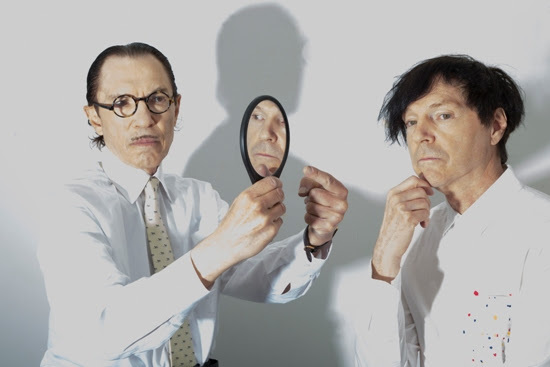 Sparks, who put out ‘Hippopotmus’ in September, will return to the UK this for shows at the O2 ABC in Glasgow, O2 Academy Leeds and the O2 Forum Kentish Town in London on May 22, 23 and 24 respectively. Tickets go on general sale at 9am on January 19, priced £27.50/£29.50 plus fees. 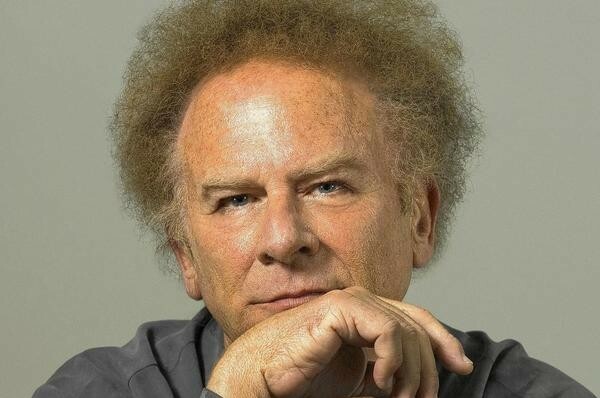 The legendary singer-songwriter will perform Simon & Garfunkel songs and solo hits as well as share stories from his new autobiography at the Royal Albert Hall on May 31. Tickets go on sale at 9am on January 19. 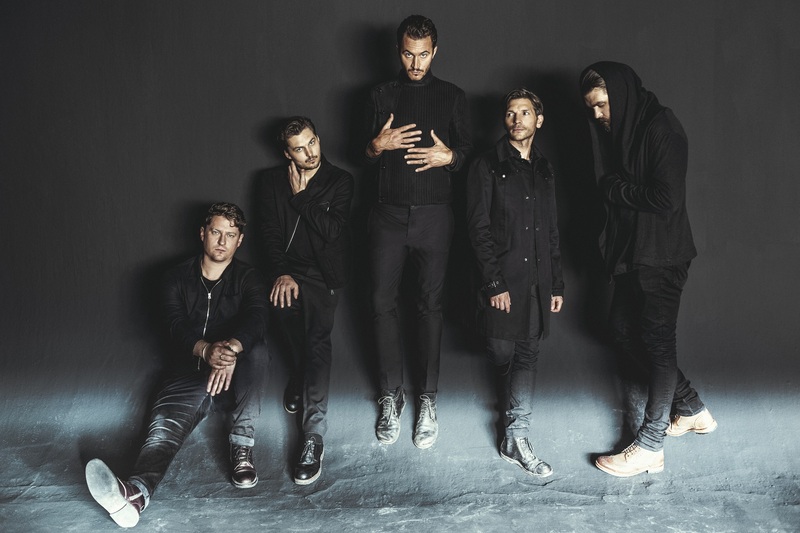 Editors will precede the release of their new album, ‘Violence’, with intimate shows in Birmingham, Manchester and London. Tickets go on general sale at 9am on January 19, priced £27.50/£29.50 plus fees. 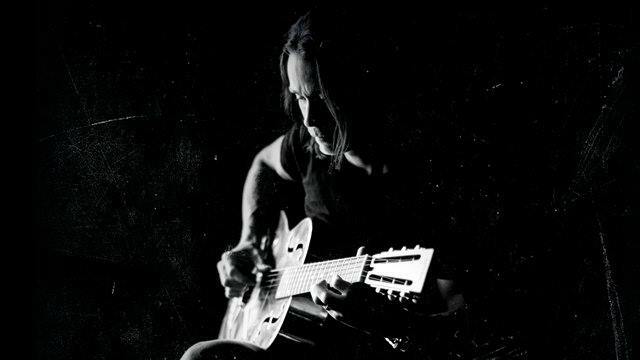 The Alter Bridge frontman will accompany the release of his debut solo abum, ‘Year Of The Tiger’, with shows in Birmingham, Nottingham, Glasgow, Manchester, Bristol and London, where he’ll play the Islington Assembly Hall, during March. Tickets go on general sale at 9am on January 19, priced £27.00/£28.50 plus fees. 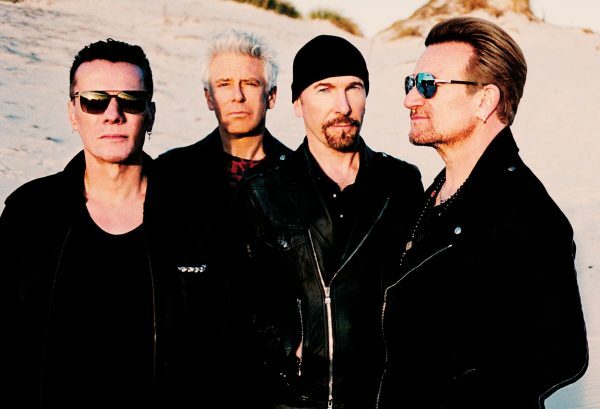 U2, Jack White, Eels, Van Morrison, Pretty Vicious, Warchild BRITs Week, NME Awards Shows, James Blake, En Vogue, Tiny Moving Parts, Blanco White, An Evening with Rob Schneider, Coasts, Girli, Conan, Monolord, John Bishop, Dara O’Briain, The Orielles, YVES, Screaming Females, Fenne Lily, Charlie Barnes, Night Riots, Josh Rouse, Mercury Rev, Our Hollow Our Home, Sumo Cyco, The Hunna, Jack Cooper, Funeral Shakes and more. Jeff Lynne’s ELO have confirmed a UK and Ireland arena tour for autumn 2018. 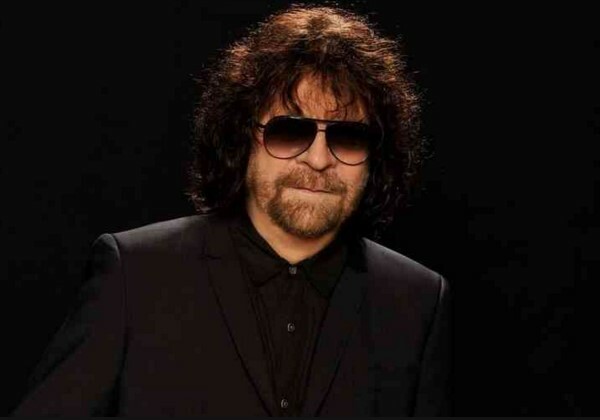 Jeff Lynne’s ELO tickets are on sale now, priced £50.00 plus booking fees. Lynne and band have lined up shows in Dublin, Belfast, Nottingham, Glasgow, Manchester, Newcastle, Leeds, Liverpool, plus two dates in Birmingham and London, between September 30 and October 26. Their new live album and concert film, ‘Wembley or Bust’, which was filmed at Wembley Stadium in June, is out now. 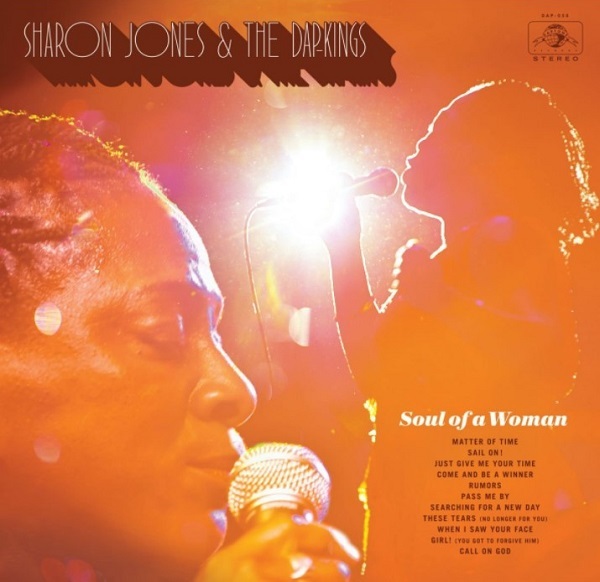 Today sees the release of Sharon Jones and the Dap-Kings’ final LP. ‘Soul Woman’ arrives almost a year on from the soul vocalist’s death at the age of 60. 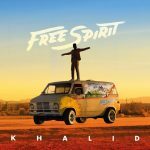 We also have a new offering from Morrissey, who has finally followed up 2014’s ‘World Peace is None of Your Business’, and Sia, who has put out her first Christmas album. If that isn’t enough for you there’s plenty more to shake a stick at below. Jeff Lynne’s ELO have confirmed an autumn UK and Ireland arena tour, including stops in Nottingham, Glasgow, Manchester, Newcastle, Birmingham, Leeds, London, Liverpool, Dublin and Belfast, between September 30 and October 26 next year. Tickets are on sale at 9am on November 17, priced £50.00 plus fees (Photo: Carsten Windhorst). 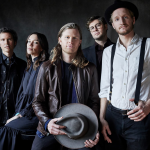 Following their acoustic show at London’s O2 Arena in February, the ’80s group will head to Canterbury, Yeovil, Cambridge, Doncaster, Blackpool and Darlington between June 7 and 17. Tickets go on sale at 9am on November 17, priced £45.00 plus booking fees. 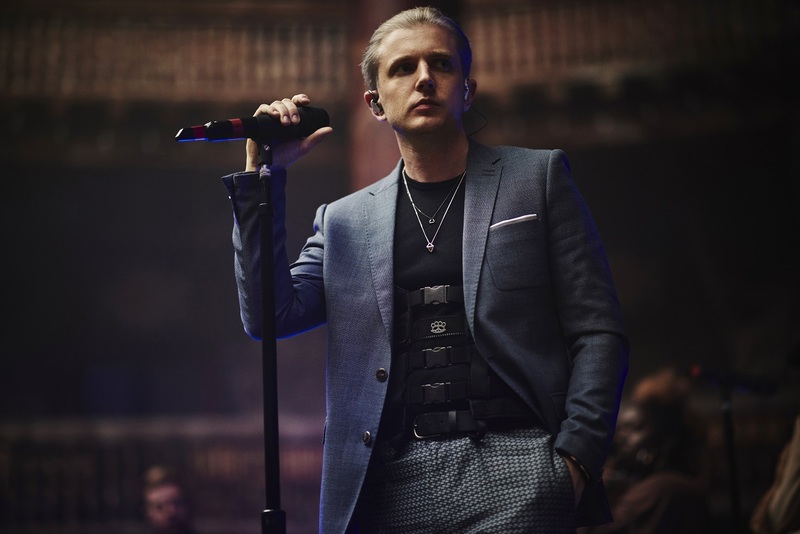 Plan B will accompany the release of his new record, ‘Heaven Before All Hell Breaks Loose’, with shows in Manchester, Birmingham, Glasgow, Newcastle, Southend, Bristol and London in April. Tickets are on sale at 9am on November 17, priced £30.00/£32.50 plus booking fees. 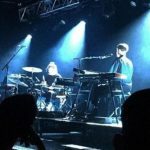 The indie-pop trio have announced plans to tour the UK next March in support of their new record, ‘Beautiful People Will Ruin Your Life’, which arrives on February 9 through Kobalt Music Recordings. Tickets go on sale at 9am on November 17, priced £21.00/£23.00 plus fees. 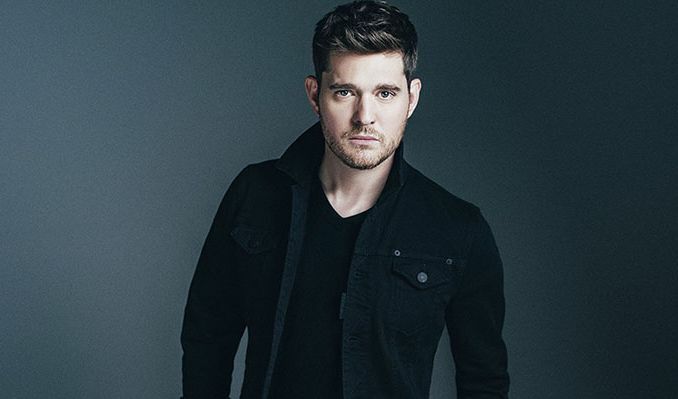 Michael Bublé will perform at Dublin’s Croke Park on July 7 before headlining British Summer Time in Hyde Park on July 13, his only shows in the UK and Ireland next year. Tickets for both dates go on sale at 9am on November 17. Steps will be joined by Aqua and Blue for a series of outdoor shows next summer, including shows in Cheltenham, Darlington, Peterborough, Llanelli, Canterbury, Yeovil, Colchester, Doncaster, Dundee, Chester, Coventry, Ardingly and Limerick before closing at the Pavilion Stormont in Belfast. Tickets go on sale at 9am on November 17, priced from £39.50 plus fees. Peter Kay, Iron Maiden, Liam Gallagher, Fall Out Boy, Shreya Ghoshal, Ben Folds, The Vamps, The Australian Pink Floyd Show, Europe, UB40, Fangclub, I’m With Her, Tom Walker, Steel Panther, Brothers Osbourne, Aquilo, Greta Van Fleet, Waterparks, Fizzy Blood, Pale Waves, Black Moth, Fat Freddy’s Drop, VUUR, Dan and Phil, Dream Wife, Joe Lycett, Richard Herring, Ricky Gervais, Dave Gorman, Stiff Little Fingers, Nicole Atkins, Nerina Pallot, Tune Yards, Wiley, Ezra Furman, Yo La Tengo, Neighbourhood Festival feat. The Courteeners and Noel Gallagher, Fredo, Moon Duo, Hotei, Matoma, Reef, The Wildhearts, Terrorvision, Slam Dunk Festival, Krept And Konan, The Babe Rainbow, Little Comets, Möngöl Hörde, They Might Be Giants, Courtney Marie Andrews, Shame, Nada Surf, Catholic Action, Free Throw, The Night Café and more. 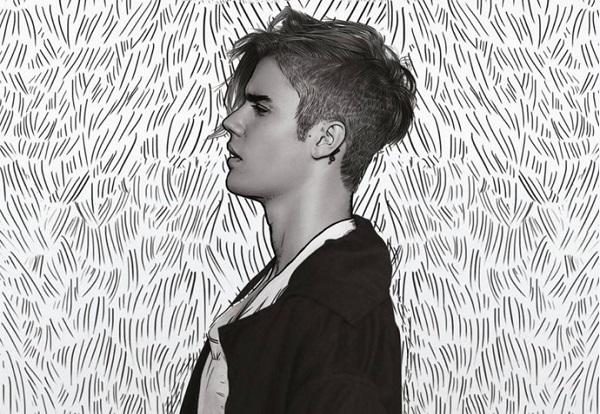 So, Christmas Day is tomorrow and so we have for you the penultimate instalment of our countdown of the year’s top 50 best-selling artists on Stereoboard’s Hot Ticket Chart. We’ve been working our way from the bottom up, at a rate of 10 a day, to see who will succeed last year’s top spot holder, Adele. Make sure to come back and see us tomorrow to see who’s finished off the year with a Stereoboard Christmas #1. If you missed them, make sure to check out Parts One, Two and Three. Michael Ball and Alfie Boe have knocked Adele off the top of Stereoboard’s Hot Ticket Chart and down to #8. 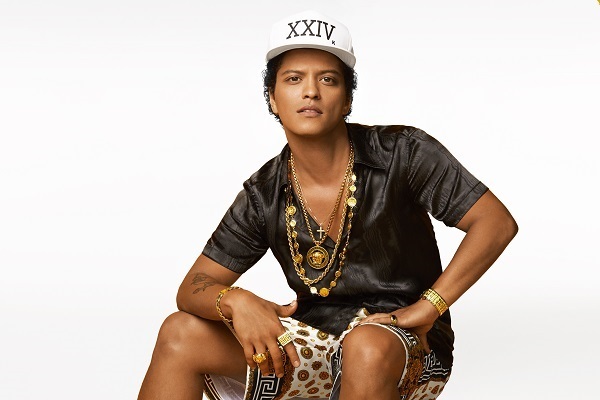 Making up the rest of the top five we have Guns N Roses, Bob Dylan, Justin Bieber and Bruno Mars, the latter of which has risen two places since our last instalment. Not having such a good week are Micky Flanagan, who has dropped from #5 to 12th place, Olly Murs, who is down eight places and Paul Weller, who is down 14 from last week. 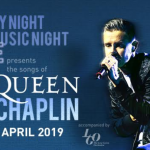 However, it’s not all bad, Jeff Lynnes ELO are back in the chart, Robbie Williams is up two spots and Bob Dylan and Tom Petty have secured themselves top 10 positions in their first week on the chart. 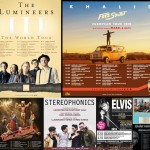 If you’re stuck for some last minute Christmas presents there are a shedload of tickets going on sale this week, including Olly Murs (new dates), Deftones, Hans Zimmer, Tyga and The Human League. Come back and see us in the new year to see who will kick off 2017 at the top of Stereoboard’s Hot Ticket Chart. 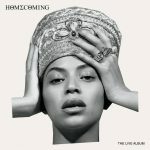 The pop megastar will perform at Dublin’s RDS Stadium on June 21 and Cardiff’s Principality Stadium on June 30, before headlining at London’s Hyde Park on July 2, as part of the British Summer Time series. 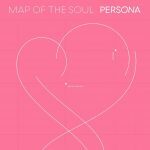 Support in Dublin and Cardiff will come from Halsey, while Martin Garrix, Tove Lo and Anne-Marie join him in London. Tickets are on general sale at 9am on December 16, priced £45.00/£65.00 plus fees. 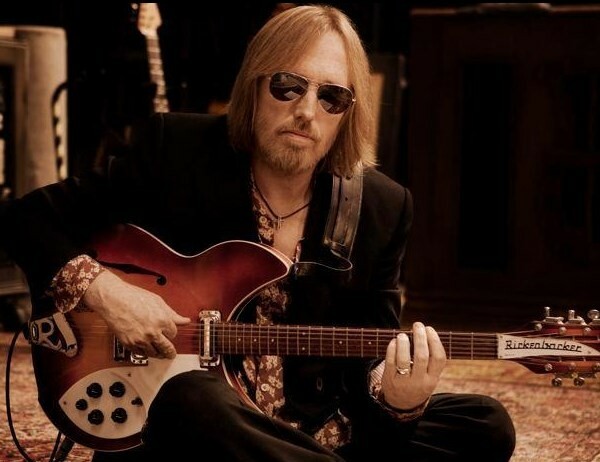 Tom Petty and the Heartbreakers will be joined by Stevie Nicks and the Lumineers at Hyde Park in London on July 9 as part of the British Summer Time series. Tickets are on sale at 9am on December 16, priced £65.00 plus fees. 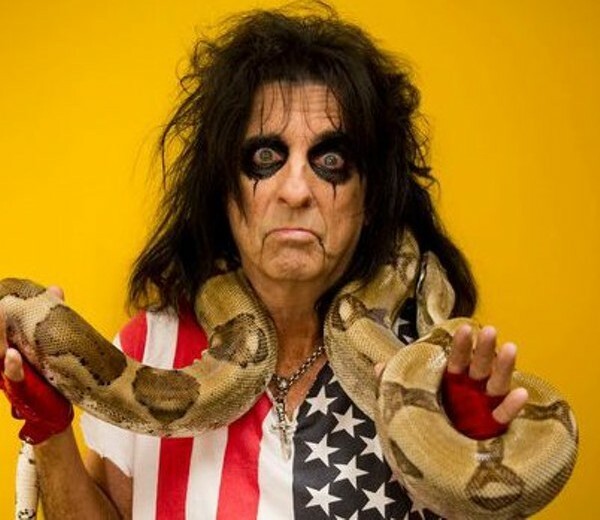 The legendary shock rocker will return in November for arena shows in Leeds, Glasgow, Birmingham, Manchester and London, with support from The Mission and The Tubes. Tickets are on sale at 9am on December 16, priced £40.00 plus fees. Jeff Lynne’s ELO will perform at Glasgow’s SSE Hydro on June 28, before a further stadium date at the KCOM in Hull on July 1, as part of their summer tour plans, which also includes previously confirmed stops at the First Direct Arena in Leeds and London’s Wembley Stadium. 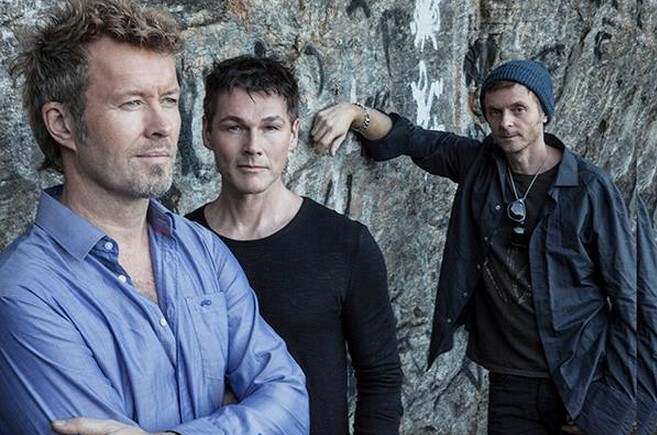 Tickets for the new shows are on sale at 9am on December 16, priced £35.00/£50.00 plus fees. 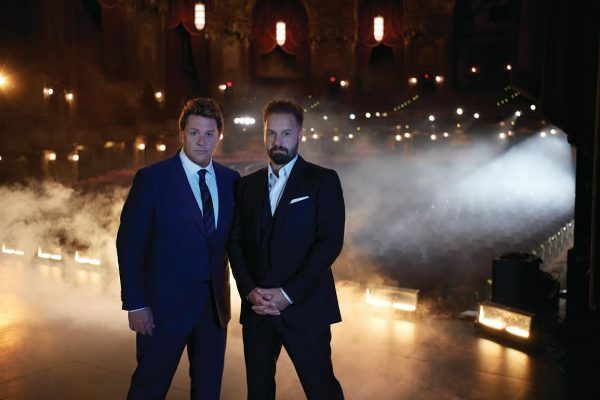 Michael Ball and Alfie Boe will return for six outdoor shows in June, while November and December will find them playing arena dates in Cardiff, Brighton, Bournemouth, Birmingham, Manchester, Leeds, Glasgow, Aberdeen and Nottingham, winding up at London’s O2 Arena. Tickets go on general sale at 10am on December 16, prices start at £35.00 plus fees.